A quick, easy, fun quilt to put together. The rail fence quilt is pieced and quilted as you go. 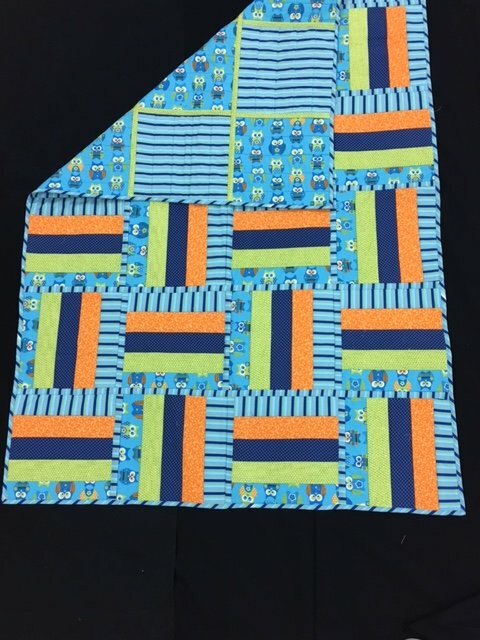 Good for a beginner or if you need a fast baby or charity quilt - Linus Project.